Starting with 1989’s self-titled debut through 2016’s Clowns Lounge, Enuff Z’nuff have released 13 studio albums. They have survived numerous challenges including shifting music trends, addictions, and even death. In this long-form music and discussion episode, we share our thoughts on the band’s career, it’s members, and our favorite songs. Additionally, we share an in-person chat we had with Chip Z’nuff after a recent set in Nashville. 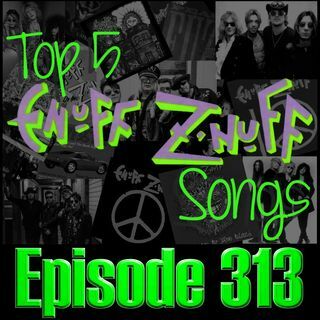 We hope you enjoy our Top 5 Enuff Z’nuff Songs and ... See More SHARE with a friend.